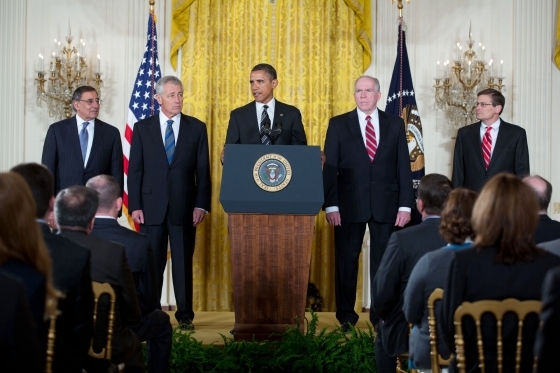 In light of the opposition generated when former Senator Chuck Hagel’s candidacy for Defense Secretary was initially mooted, most analysts predicted – mistakenly – that President Obama would not proceed with the appointment. The decision to appoint such an extreme isolationist to this position sends a chilling signal about the broad direction of Obama’s foreign policy during the next four years. 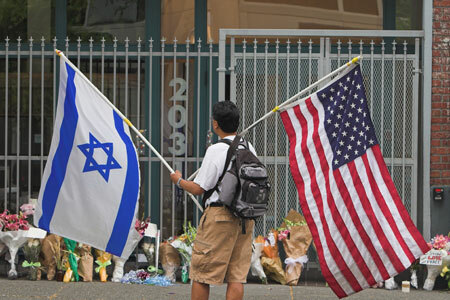 But there are particularly disconcerting connotations relating to American Jews and Israel. 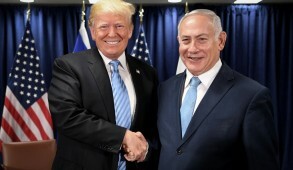 For a start, by appointing a person with such a consistent track record of disdain for Israel, it is evident that President Obama has no inhibitions or concerns about alienating and distressing the vast majority of Jews who voted for him and who he now takes for granted. Obama is nominating a man who accused “the Jewish lobby” of disloyalty, of harboring dual allegiances and acting as a Fifth Column by supporting Israel. The views are similar to the anti-Semitic stereotypes described by authors Walt and Mearsheimer in their notorious book “The Israel Lobby and US Foreign Policy”. What makes Hagel’s nomination as Defense Secretary even more alarming is that he also has a consistent track record of totally opposing any actions against Iran, including sanctions. For six months prior to the election, President Obama repeatedly pledged that he would not merely “contain” Iran’s nuclear ambitions, but would ensure that it would never develop a nuclear bomb. Yet Hagel explicitly promoted a policy of “containment” as opposed to military action. Given this context, one is entitled to query how Obama could appoint Hegel whose record on this issue was so diametrically opposed to his own stated position? Or has Obama’s position changed? What sort of message does this send to Iran? The Iranian state-owned Press TV referred to Obama’s nomination of the “anti-Israeli ex-Senator Chuck Hagel as the next Defense Secretary” pointing out that “he has consistently opposed any plan to launch military strikes against Iran”. The Iranian Foreign Ministry suggested that it suggested potential “practical changes” in US foreign policy which would bring about an improvement of relations between Washington and Tehran. Obama was certainly aware that prominent mainstream Democrats were opposed to such an appointment. The New York Times conceded that even “some Obama aides had doubts about the wisdom of the choice” and the liberal Washington Post made it clear that it considered Hagel an inappropriate nominee for the position..
Alan Dershowitz, who supported Obama during the election, stated that the appointment would send a mixed message to the mullahs and embolden those who assumed that President Obama was bluffing, thus increasing the likelihood of needing to resort to the military option. He maintained that the Hagel nomination was “not only a mistake for Israel” but “a mistake for America, a mistake for world peace”. 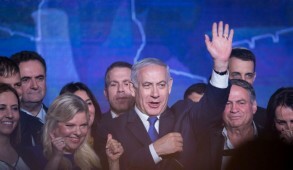 He added that the move would undermine Israeli confidence in President Obama’s commitment to ensure that Iran never become a nuclear power and would reinforce their fears that they were on their own. The American Jewish leadership is deeply distressed. 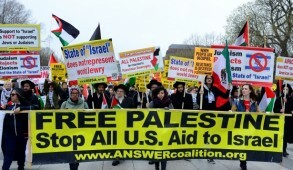 AIPAC did not formally comment on the issue, stating that “AIPAC does not take positions on presidential nominations”. Yet, there is no doubt that the leaders who need to maintain access to the Pentagon were privately anguished and bitterly opposed to the Hagel nomination. Interestingly, the nonpartisan heads of major Jewish organizations uncharacteristically condemned Hagel’s views unequivocally. 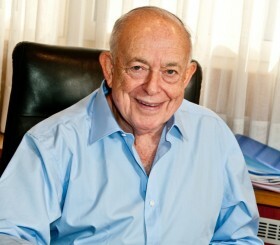 ADL head Abe Foxman initially accused Hagel of statements “bordering on anti-Semitism”. After the nomination, whilst reiterating that Hagel would not have been his first choice, he said that he “respects the president’s prerogative” but still requires to be “convinced” that Hagel’s positions were in fact “misunderstood”. The American Jewish Committee’s David Harris remarked that “we have concerns” and urged the Senate to “fully probe” the nomination. Rabbi Hier head of the Simon Wiesenthal Center said that the Hagel appointment sent the wrong message to the Iranian Mullahs and called on him to apologize for his “hateful statements” on Israel. In contrast, when trial balloons about Hagel were initially floated, Jews on the left aggressively promoted his candidacy. New York Times columnist Tom Friedman lauded Hagel as an ideal candidate, dismissing his former hostility towards Israel and offensive remarks regarding the Jewish lobby. He also lambasted Jewish critics, who he accused of either being motivated or manipulated by the Israeli far right, having the chutzpah to label them as McCarthyists for daring to question Hagel’s political bona fides. Friedman’s fellow columnist Roger Cohen described Hagel as “a quite a strong friend of Israel” and castigated the unrepresentative “well-organized and remorseless” extreme right wing Jewish leaders who endorse those who “propel Israel into repetitive many wars of dubious strategic value” of being behind the campaign against Hagel’s nomination. 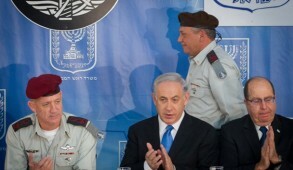 Similar views were expressed by Peter Beinart in his Open Zion blog who effectively campaigned for Hagel’s candidature. J Street launched a slogan “Smear a Bagel not Chuck Hagel” and was supported by the Israel Policy Forum and Americans for Peace Now. The National Jewish Democratic Council, which in 2007 had alleged that Hagel had “a lot of questions to answer about his commitment to Israel”, stated that notwithstanding having “expressed concerns in the past, we trust that when confirmed former Senator Chuck Hagel will follow the president’s unrivaled support for Israel”. The reality is that the vast majority of Jews, including Democrats, are deeply distressed with the choice. Dershowitz claims that 95% of the Jewish community opposes the appointment. Yet while Jews have a particular reason to dislike Hagel’s approach, his selection has far wider global implications. There are concerns that Obama is renewing his former policy of “engaging” rogue states and appeasing Islamic extremism. There will undoubtedly be some tough cross-examination in the Senate and Hagel will in all likelihood play down or modify some of his previous positions. He already insists that his remarks have been distorted and that his statements always represented “unequivocal, total support for Israel”. But whilst his confirmation is far from a certainty, with the Democrats controlling the Senate, the odds are in his favor. The Israeli government has, correctly, not commented on what is clearly a US domestic issue. But we should be under no illusions. If Hagel’s appointment is confirmed, the newly appointed Defense Secretary will have a clear track record of appeasing the Iranians, reaching out to Hamas and being highly critical of pro-Israeli influence in Washington. It will signal that Israel’s relationship with the Obama Administration may be more turbulent than we had hoped.